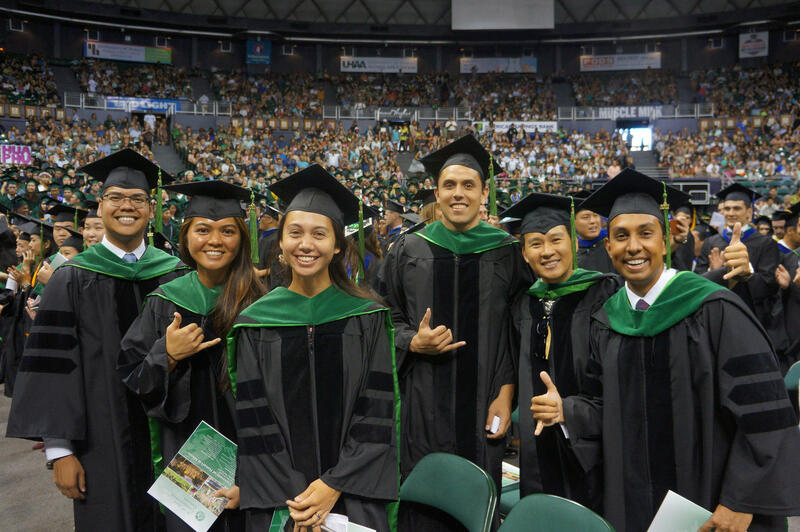 Hawaiʻi Med School Grads are Staying, But is it Enough to Solve Doctor Shortage? 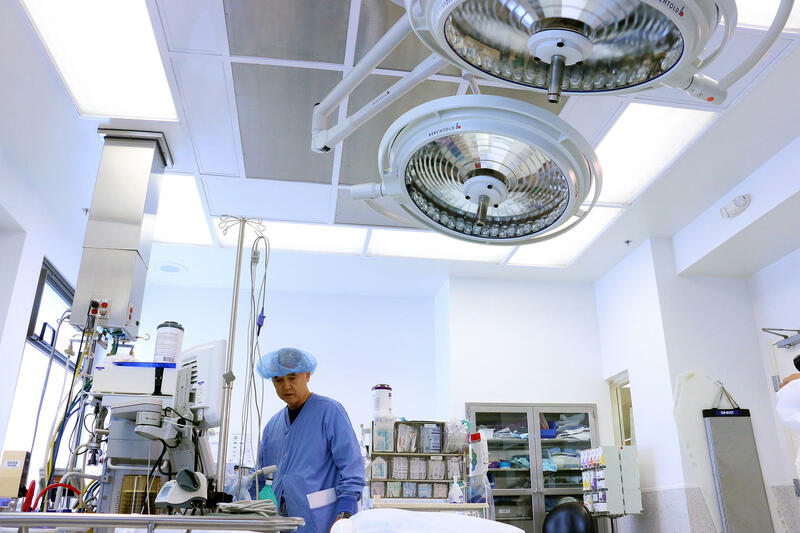 There is a national physician shortage…and Hawai‘i is not immune. 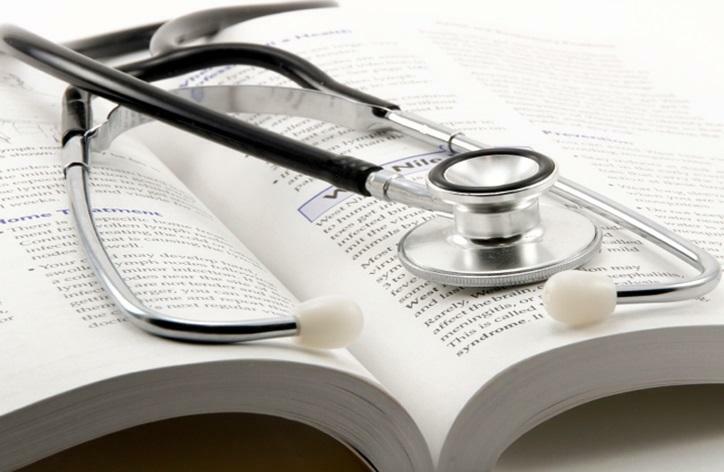 According to the Association of American Medical Colleges, the United States could be short more than 100,000 doctors by 2030. But Hawai‘i may have a solution. HPR’s Ku’uwehi Hiraishi has this story. 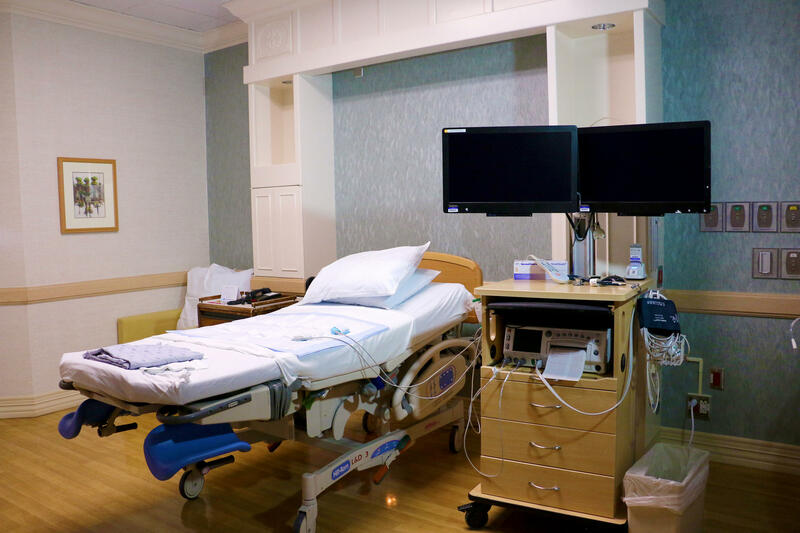 Hawai’i’s high cost of living and low salaries compared to the rest of the country make it difficult for doctors to see Hawai’i as an option. Despite the odds, there is one group choosing Hawai’i. Dr. Kelley Withy directs the Hawaii Pacific Basin Area Health Education Center. 2017 University of Hawai'i at Manoa Commencement. There is an 85 percent chance they will stay to practice here in Hawai'i. But there aren’t enough training opportunities in medical school or in residency. 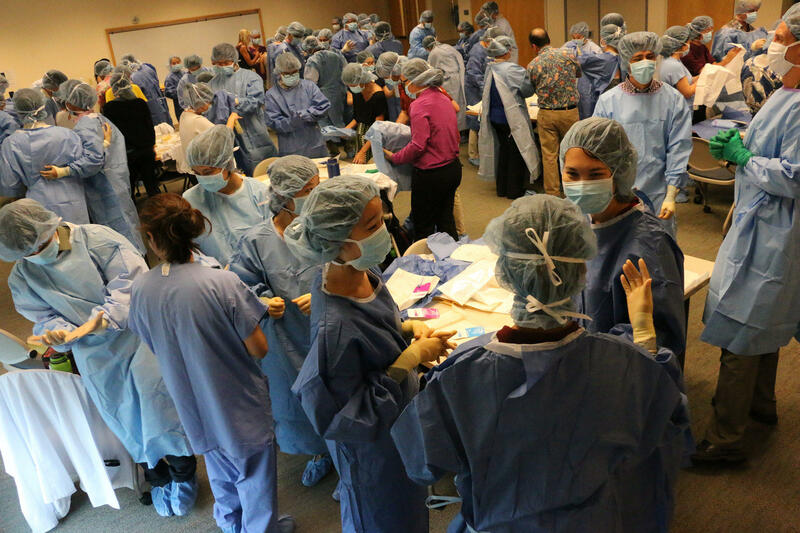 Hawai'i medical students receive training at John A. Burns School of Medicine (JABSOM). Training opportunities beyond medical school are limited, especially on O'ahu. To solve Hawai'i's doctor shortage, seeking training opportunities on neighbor islands are key. Dr. Withy says O’ahu has reached its capacity but opportunity is ripe on the neighbor islands. Making it easier for doctors to practice in Hawai’i is at the core of solving the state’s doctor shortage. 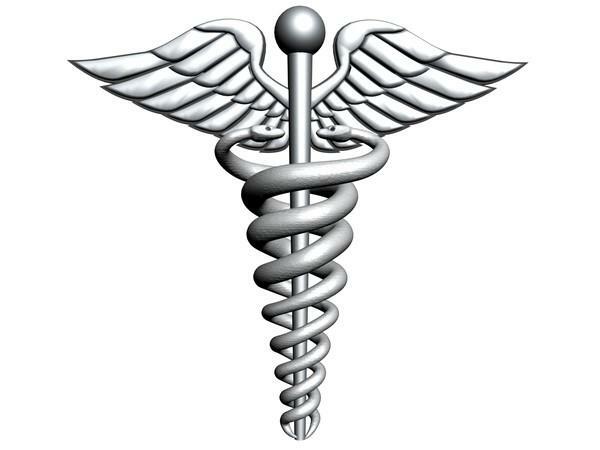 The latest physician workforce assessment found the state is short 418 doctors. This doesn’t include specialty-specific needs by island, which could mean an extra 200 doctors. So how do we solve it? Dr. Withy’s office coordinates much of the state’s efforts to reduce the doctor shortage - offering mentorships, student loan repayment, continuing education, and more. But she says it’s not enough. Hawai‘i is still experiencing a shortage of doctors… but help may be on the way. A survey conducted by the John A. Burns School of Medicine says just under 3,000 doctors are licensed to treat patients in Hawai‘i. Last year yielded some good news, the state lost 45 doctors to retirement, but gained 97 new doctors…a huge jump from just four new recruits the year before. 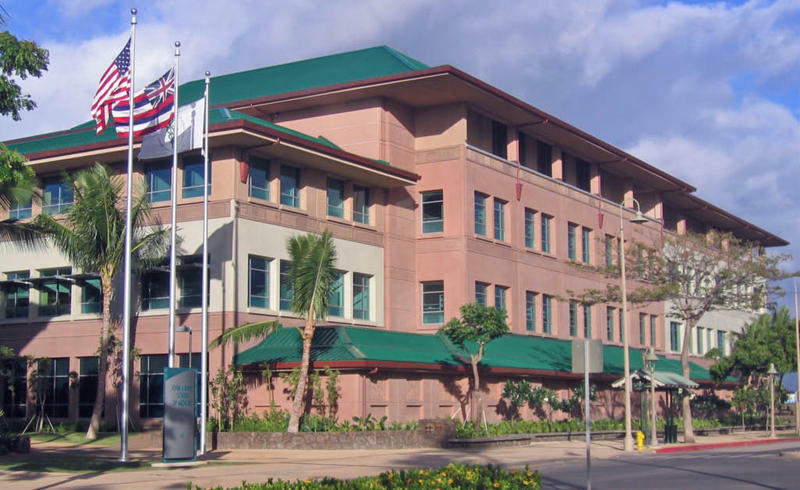 The University of Hawaii John A. Burns School of Medicine is the only medical school in the state, serving not just O'ahu but all the islands. JABSOM has a plan to help bring more doctors to those areas with doctor shortages, and that includes the Big Island. HPR's Sherry Bracken reports. The Big Island is celebrating this weekend. 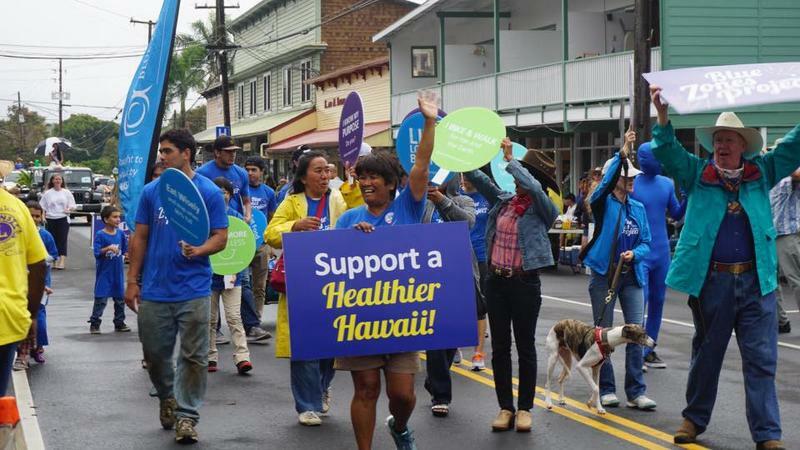 Hawaiʻi County will become the first county in the United States to receive a Blue Zones designation. The Blue Zones health initiative launched in East and North Hawaiʻi in 2015, and is already seeing results. HPR's Kuʻuwehi Hiraishi reports.